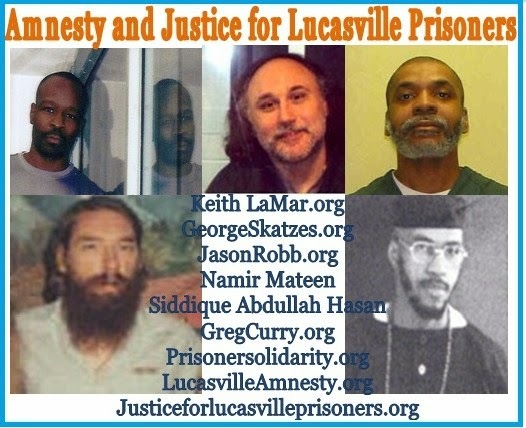 From April 11 to 21, 1993, what appears to have been the longest prison rebellion in United States history took place at the maximum security prison in Lucasville, in southern Ohio. 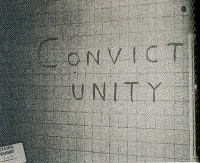 (note 1) More than four hundred prisoners were involved. Nine prisoners and a guard were killed. After a negotiated surrender, five prisoners in the rebellion were sentenced to death. 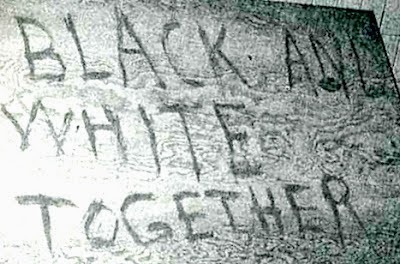 A good deal of the recent writing about racism calls on white workers to give up "white-skin privilege" voluntarily in order to become legitimate participants in the class struggle. Such a voluntaristic approach to racism is unsatisfactory for exactly the same reason that Marx and Engels found Utopian Socialism to be inadequate. Workers do not become socialists because agitators have gone house to house preaching the virtues of common ownership. Workers become socialists in action, through experience. Thus, Eugene Debs first recognized the need for the broadest possible unity of the working class in economic struggle and founded the American Railway Union to take the place of the separate unions of the railway crafts. Then, after the Pullman strike, Debs came to understand that in a capitalist society, government will always intervene in the economic class struggle on behalf of the capitalist class, and helped to organize the Socialist Party. Racism, too, will be transformed through experience and struggle. We should anticipate that the objective contradictions of capitalism will again and again call on workers somehow to set aside their antagonisms toward one another, so that they can effectively act together against the common oppressor. As workers'actions change in response to the need for a solidarity in which the survival of each depends on the survival of all, attitudes will change also. There never was any question in my mind that black persons weren't any good. I knew that, but it didn't necessarily mean they were bad people because everyone knew that a black person's a coward and he won't cause you any trouble. There weren't any around where I lived. 1. 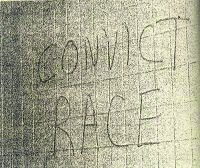 I have written about the Lucasville rebellion in "Black and White and Dead All Over: The Lucasville Insurrection," Race Traitor, no. 8 (Winter 1998); "Lessons from Lucasville," The Catholic Worker, vol. LXV, no. 7 (December 1998) (republ. 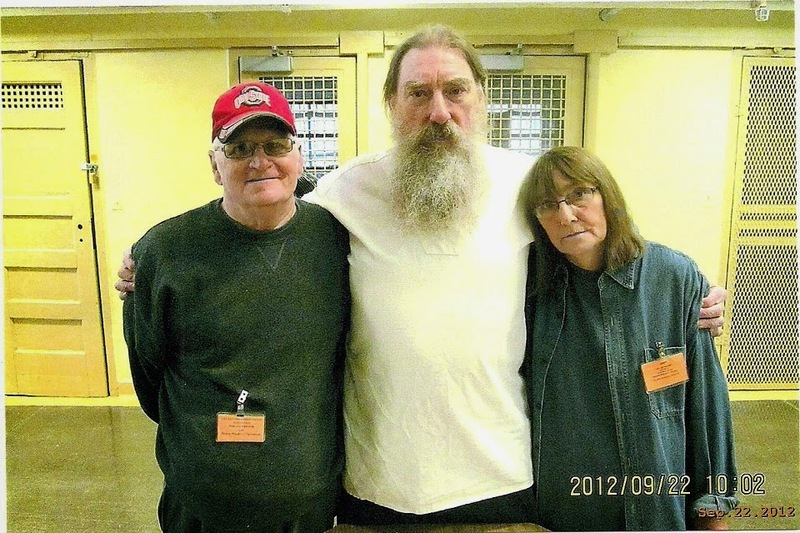 2010); "The Lucasville Trials," Prison Legal News, vol. 10, no. 6 (June 1999). I have also written a docudrama entitled "Big George," a play about the rebellion in two acts and twelve scenes, in which the dialogue is drawn entirely from words actually spoken. Those who would like a copy can send a check for $7.50, made out to me, to 1694 Timbers Court, Niles, OH 44446. 2. David R. Roediger, The Wages of Whiteness: Race and the Making of the American Working Class (London: Verso, 1991), pp. 3-5. 3. George Sullivan, "Working for Survival," in Rank and File: Personal Histories by Working-Class Organizers (New York: Monthly Review Press, 1998), p. 202.